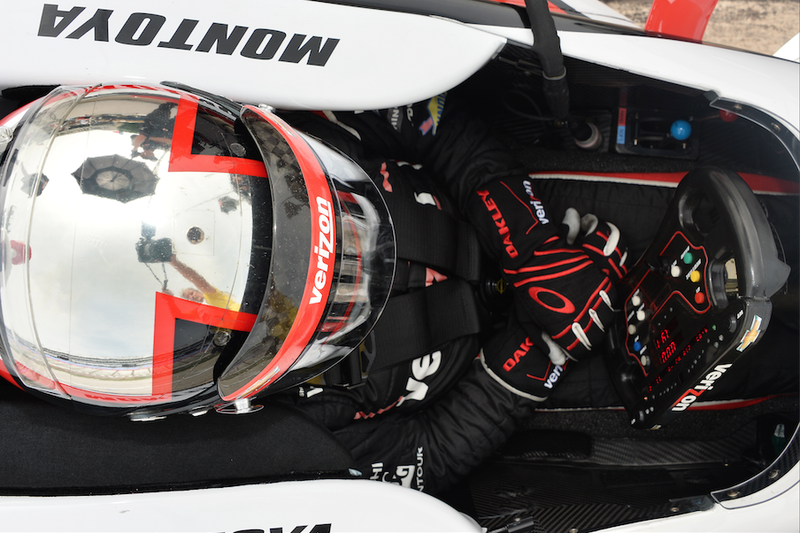 Montoya started the second race of the Shell and Pennzoil Grand Priix of Houston doubleheader from the 14th position after posting a time of 1:00:8328 seconds in the Sunday morning qualifying session. The 2000 Indianapolis 500 winner radioed that he was happy with the handling of his Verizon Chevrolet, evident by the fact that he was turning the second-fastest laps of anyone in the top 10 early in the event. JPM’s Houston Preview Double Race Weekend! 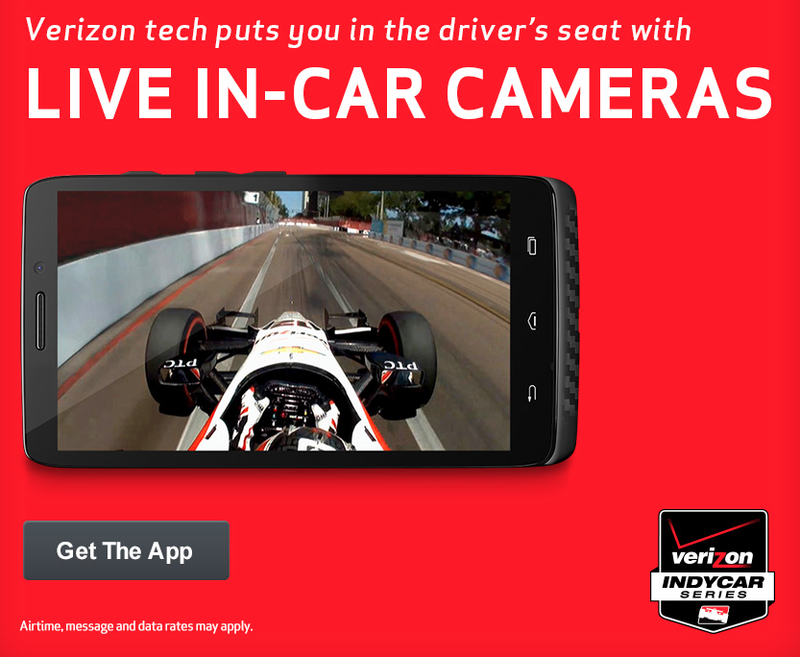 WOULD YOU SAY YOU ARE MORE COMFORTABLE ON THE TEMPORARY STREET CIRCUITS NOW AFTER A FEW STARTS INTO YOUR RETURN TO INDYCAR? 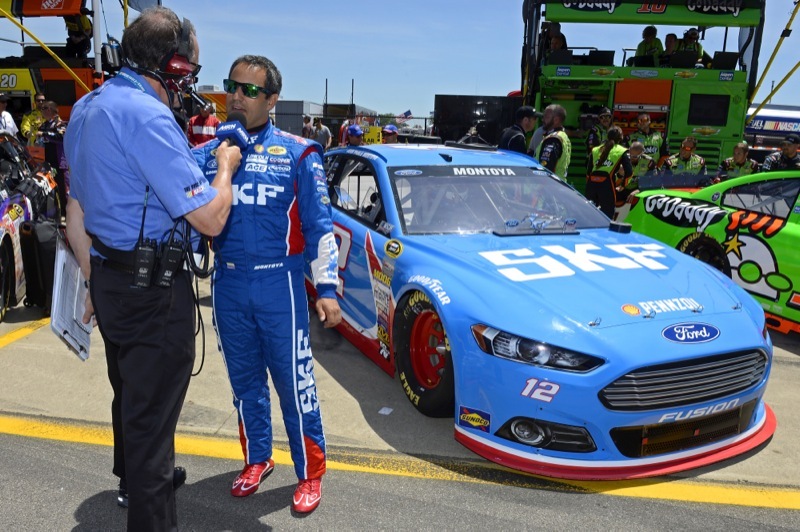 -Making his first NASCAR Cup Series (NSCS) start of 2014, Juan Pablo Montoya qualified the No. 12 SKF Ford Fusion in the 28th position on Friday afternoon. 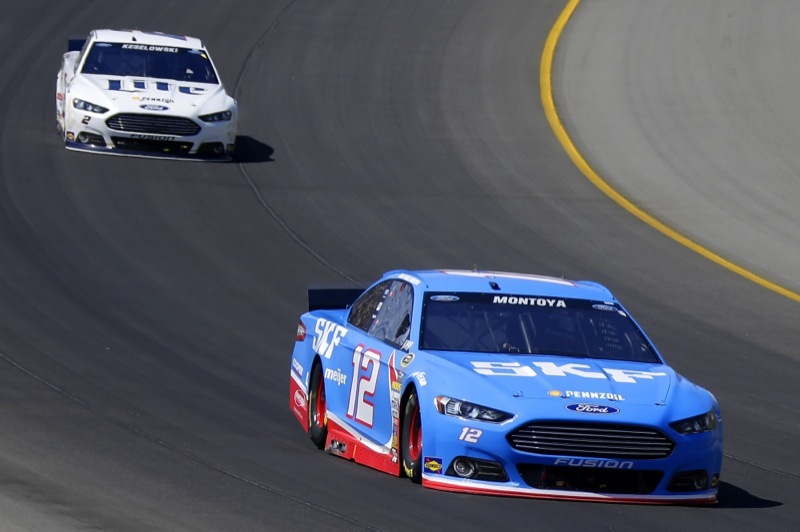 · As the 200-lap race began, Montoya radioed to crew chief Greg Erwin that his Ford was running extremely loose while entering the Michigan International Speedway (MIS) corners. A lap four caution gave Montoya an opportunity to come to pit road for four tires and adjustments to the track bar and air pressure. Montoya restarted the race from the 38th position on lap seven. 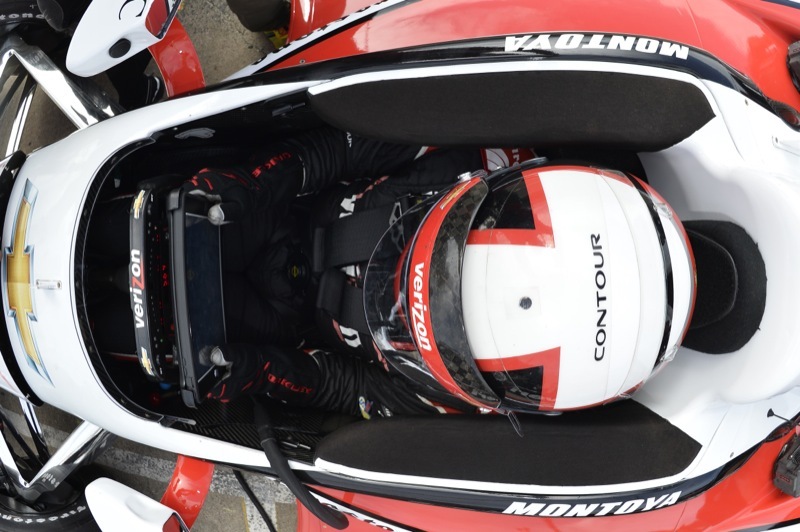 · While the adjustments had little effect on the loose-handling condition, Montoya was able to turn laps a quicker than the cars between him and the top 10 cars. Some Images from Texas 3rd Place, click for more info. Montoya qualified the No. 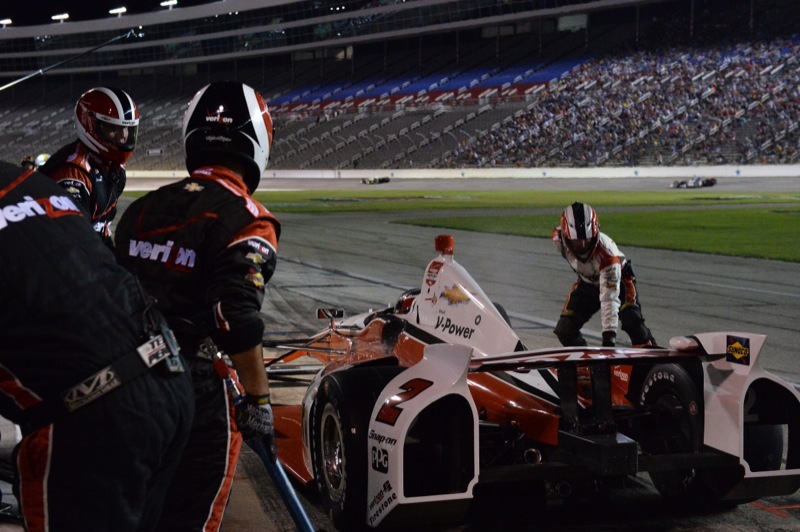 2 Verizon Chevrolet in the fourth position – his best starting spot since rejoining the Verizon IndyCar Series this season – for Saturday night’s race at Texas Motor Speedway (TMS).